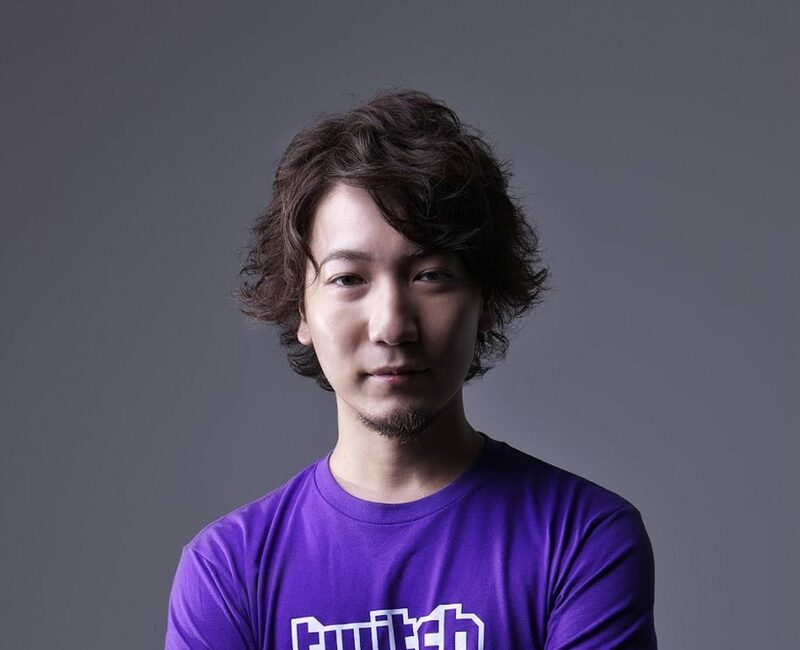 Daigo ‘The Beast’ Umehara is a name that is held in the highest of reverence in the fighting games community (FGC). To most, he really does personify the phrase: the man, the myth, the legend. Hailing from Japan, Daigo has been a mainstay in the Street Fighter community since the golden age of arcade gaming. With multiple world championships under his belt, Daigo embodies Japan’s dominance in the FGC and the continuously hard-fought rivalry with the west. If you have been a fan of competitive fighting games for any length of time, you’ve probably heard the name Daigo in reference to that moment. EVO Moment 37 not only solidified Daigo as a legend, but is also arguably the most iconic clip ever recorded in the history of fighting games. On July 5, 2017 it was announced that Udon Entertainment will bring the manga Daigo The Beast to English readers. The manga follows Daigo’s rise to legend status as he fights his way through the Japanese arcade scene to become the world champion he is today. This is not the first print publication that Daigo has been a part of either. In 2016, Shogakukan Inc. published his book, The Will to Keep Winning, which is seen by many in the FGC as an inspiration. Volume One of the manga comes out worldwide in December 2017, but early copies will be for sale at EVO 2017 in Las Vegas, NV July 14-16.